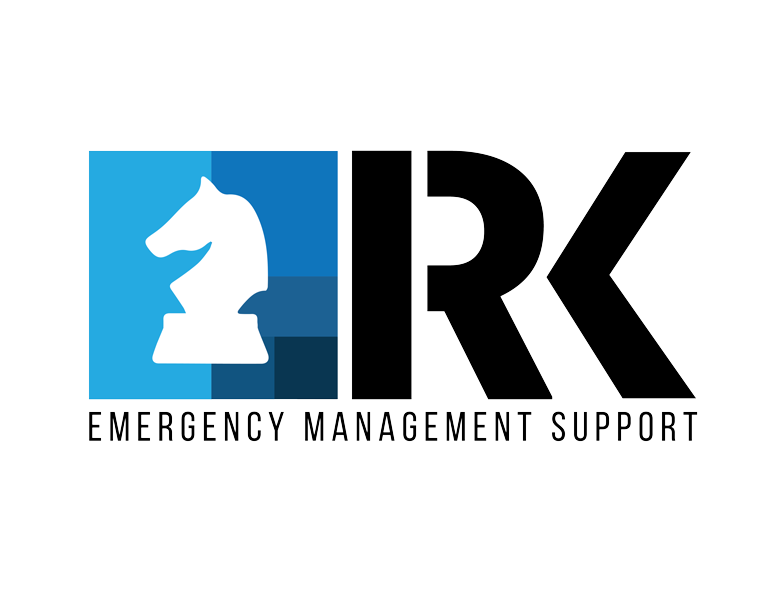 RK Emergency Management Support is a specialized service company operating to rapidly field and operate provisional life support facilities that sustain relocated and displaced people, as well as those responding to and facilitating recovery following natural disasters and civil disruptions. We provide sustenance and shelter operations, specializing in temporary food services, structures, and facility support services supporting community recovery in times of need, as well as for military readiness maneuvers and training. RK Emergency Management Support is affiliated with The RK Group’s integrated family of event service companies, capable of leveraging its assets, expertise and personnel. In times of need, we can response within 48 hours of activation to deliver and manage field food service operations; tenting solutions for billeting, meals and responder operations; furniture and equipment provisioning; as well as transport and camp facility services supporting emergency response and recovery. We have the capability to feed thousands of displaced people every few hours and to provide temporary shelters for tens of thousands through a variety of scalable tenting solutions. Our mission is to rapidly field and operate provisional life support facilities that sustain relocated and displaced persons, as well as those responding to and facilitating recovery following natural disasters and civil disruptions. We provide emergency response and recovery support services to communities struggling to cope and rebound from unexpected natural disasters and other contingencies rapidly, and for as long as needed. We address temporary sustenance, shelter and hygiene needs of impacted communities, first responders and support the operations for recovery specialists and others administering medical and educational services, counseling, law enforcement, and other aid. All disasters are local, but not every locality is prepared when disaster strikes, so we serve those in need and those in service, typically working in partnership with government operators, prime contractors, non-profits and corporate enterprises to keep them going, keep them sheltered, and keep them fueled during during these critical operations. “The thanks go to you and your personnel for providing such great service to our staff and those in our care. You were responsive, professional and provided superior service to us for 162 days. You are appreciated for all that you do in support of this agency. Thank you!"